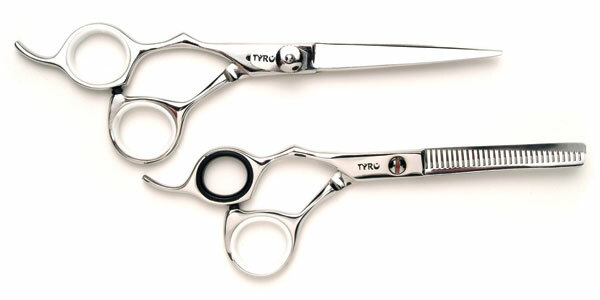 Our most popular scissor set. The XF-04 hand made set has twisted thumb for added comfort and smooth cutting action. Includes case chamois and oil. Sizes available 5.0, 5.5 and 6.0 inch. Also available in right handed.